For the first time, an Ethereum financial product is traded on a Nasdaq Exchange – an important step towards regulated crypto trading. CoinShares announced that it has issued an Exchange Traded Note (ETN) for Ether on the Nasdaq Stockholm Exchange. So there are two ETNs, one in Swedish kroner (Ether Tracker One – COINETH: SS) and one in Euro (Ether Tracker Euro – COINETHE: SS). Already in 2015, CoinShares had launched a Bitcoin ETN to provide investors with the opportunity to invest in the crypt currency market through the traditional financial market. Exchange Traded Notes (ETNs) are exchange-traded debt securities that replicate the performance of underlying reference indices. In doing so, the issuer guarantees the development of the value by providing derivatives between the ETN and the underlying for an approximate correlation. In contrast to an ETF, the index 1: 1 is not bought and mapped. In contrast to the ETF, there is also a higher risk because it is not a fund. If the issuer is therefore faced with economic problems, then the investment is not protected or secured – it is an unsecured loan. In addition, ETNs always make up only a single asset. Basket solutions like ETFs, where several assets are mapped and weighted in a fund structure, do not exist. Nevertheless, a significant inflow of capital into the Ether financial product is to be expected, since institutional investors in particular have to rely on regulated financial products. 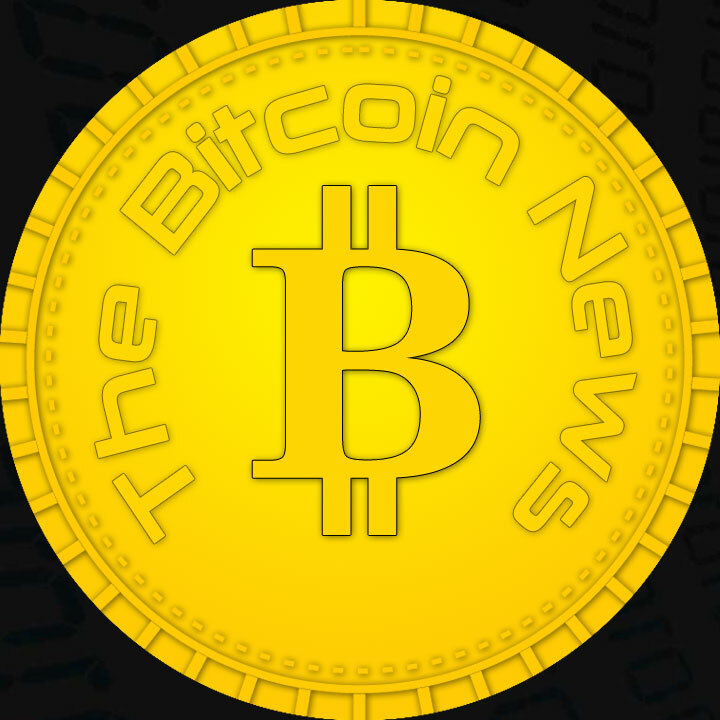 The Bitcoin ETN currently comprises a position of 58,450 Bitcoin, or approximately 240 million Euros. Accordingly, it is to be expected that a few million will also flow into the Ether ETN. The ETN, like any other financial product, can be traded on the Nasdaq Stockholm Exchange without leverage. For regulatory reasons, the ETN is only accessible to European investors or investors with access to the Nasdaq Stockholm Exchange. Interesting could be the tax component, for example, since tax savings are theoretically possible for longer periods of time. Previous articleLTCUSD Technical Analysis for 10/13/2017 – Upside Range Breakout! LTCUSD Technical Analysis for 10/13/2017 – Upside Range Breakout!